Hello friends, Today I will tell you a method on how to delete music from iTunes. 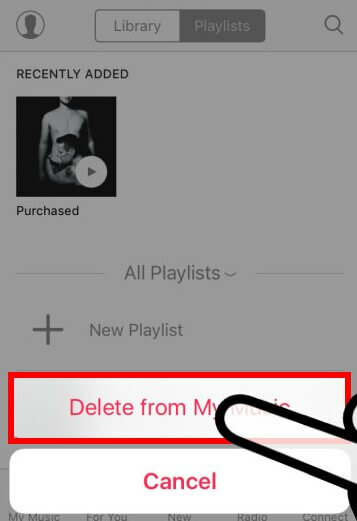 Users can delete all music from their iPhone using this method. I have share two methods to delete music. You can remove using iTunes and directly. Users don’t need to install any external software to delete music. You can instantly remove music by using the second method. It will permanently delete music from iTunes. Music is the best way for timepass as well as to change our mood. But, if we talk about iTunes library, then we all know that it gets filled up rapidly. Sometimes we need to clear some song or music to put new music in the iTunes library. So, the question arises here is that how to delete music from iTunes. That means you don’t know how to delete music from iTunes. Though, in this section, I have mentioned a couple of methods to learn how to delete music from iTunes in a perfect manner. Let’s have a look at these methods and find the way to delete music from iTunes. We all know that the iTunes software is available for PC/Laptops. 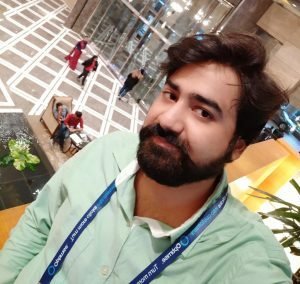 Though a user can take the help of this method if he/she is having a PC and want to know that how to delete music from iTunes. The iTunes software is free of cost to download and to use it. You only need the iTunes software on your PC after that follow below steps to do so. Well, I would like to start the method from the beginning without taking your extra time. So, let us move on the way and explore the steps. Get the iTunes software from its official website. Now, install it on your PC/Laptop. After that, open it on your PC. Now, open your Music library. 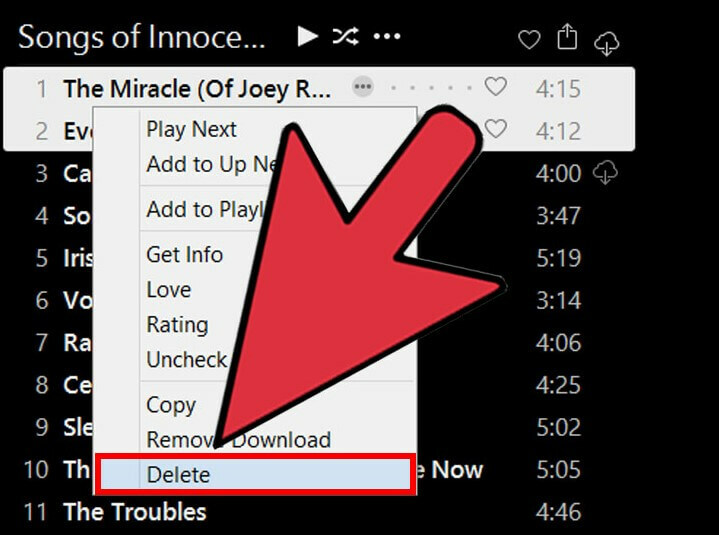 Select the song which you want to delete. Now, right-click on them and click on Delete option. Done. You have just now deleted music from iTunes. Using iPhone, iPad or iPod we can delete music from iTunes. The method is similar for all three devices so that I am taking the iPhone as an example for you to understand that delete music from iTunes using them. Once you have learned that how to delete music from iTunes using iPhone after that you will be able to do it with iPod and iPad as well. The method is listed down below so let’s start and check the steps. Find the song, artist, or album which you want to delete. Then, click on Three Dots. Now, click Delete from My Music. After that, confirm it by clicking Delete from My Music again. These are a couple of methods which can tell you that how to delete music from iTunes. Possibility there are more methods which you can use to delete music from iTunes. But, these methods are straightforward to understand and to follow as well. These methods will tell you that how to delete music from iTunes in the best manner as compared to other ways. 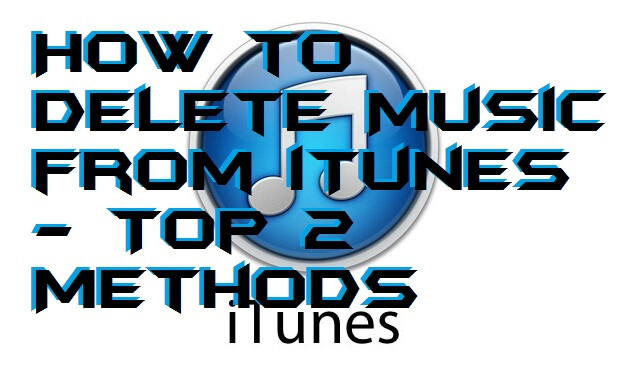 I hope using these guides you have now got the idea about how to remove music from iTunes. Share this article with your friends and other peoples as well so that they can also learn that how to delete music from iTunes.